When you join University of New Mexico Hospitals, you’re not just an employee. You become part of a family – especially in our Emergency Department. When all kinds of cases can come through the door at any time, it’s important to be able to work as a team and rely on your teammates. 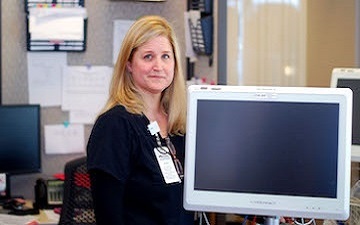 Meet Chris, an RN Inpatient Supervisor on our Emergency Department team. 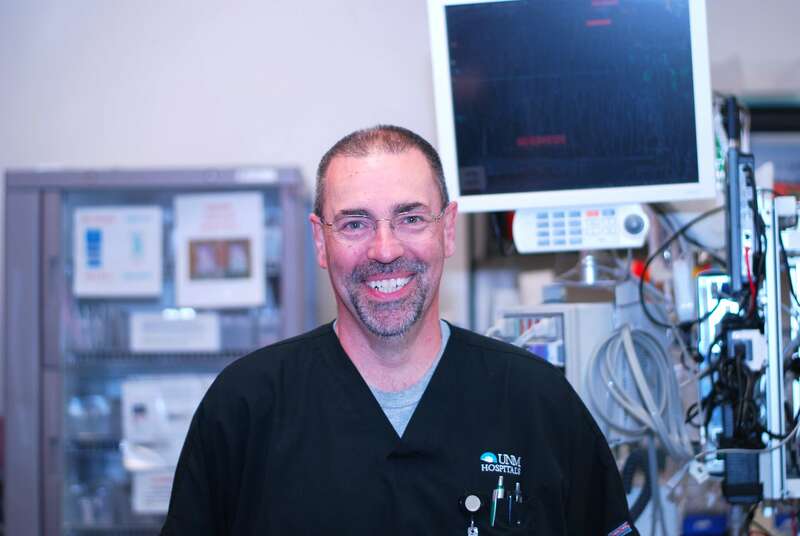 With over 20 years of experience in the ED, Chris knows the importance of teamwork and maintaining trust with our patients. Read more on his experiences! What is the most valuable thing you’ve learned since working as an RN in the Emergency Department? The importance of teamwork. Healthcare is a never-ending cycle of change. One co-worker can fill the gap where you may be short, making the system the best it can be at that moment in time. It really is a team (family) atmosphere. What surprised you the most about working in the Emergency Department? After 20 years in the ED, it takes a lot to surprise me! I think it's the amount of trust our patients, coworkers and physicians have in us. We are professionals, and we work hard maintaining that trust. How would you describe the culture on the Emergency Department Team? The culture of our team is definitely like a family. Everyone supports each other. The old adage of 15 minutes of sheer chaos and 45 minutes of catch-up is very true. We're busy caring for patients, teaching patients and physicians, and just being good people. Do you have any uplifting stories or patient experiences that have impacted you in a positive way? What is the biggest piece of advice you would give a potential candidate looking to becoming an Emergency Department RN? If you're new to nursing, take an EMT Basic course. You learn the basics of patient care and how to assess your patient in an emergency setting. Be prepared for stress, compassion, frustration, camaraderie, and the absolute best job in the world. Common sense, communication, and good observation skills are the base job requirements. Click here to learn more from our Emergency Department Team at UNMH. Think you’d make a good fit on our team? 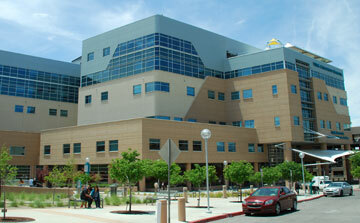 Explore job opportunities on UNMH’s Emergency Department! 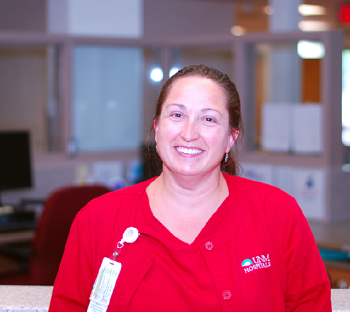 Read more about Genevieve’s experiences as an RN on UNMH’s Emergency Department team! On International Women’s Day, we’re recognizing the amazing women who are all a part of what makes UNMH great! Find out more about what makes UNM Hospitals great. Get a glimpse into what life is like at UNMH through the eyes of an RN Supervisor in the Neuroscience ICU.